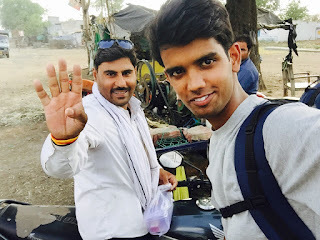 I wrote this when Aakash was in Agra, talking with me face to face... he is probably reached his home but that doesn't mean I should avoid this post! He is a real hitchhiker, the 20 year's lad made me feel proud! After Esha, Aakash is another real time traveller who impressed me! 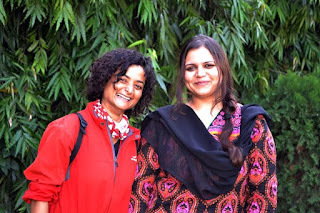 Currently I have this small post about Esha (Chick here) - Esha: The Lone Gal Traveller, who was began her journey (an all-India tour) on her bike, to tell the world that India is safe, for everyone!! About Aakash: To discover various dimensions and beauty of ‘Incredible India’, Aakash Mishra, a 20 years old lad from Indore, visited many destinations, across India, via Hitch-hiking. The adventurer was in Agra for two days (2nd-3rd June -2015) and met me at my office (HT, Agra). 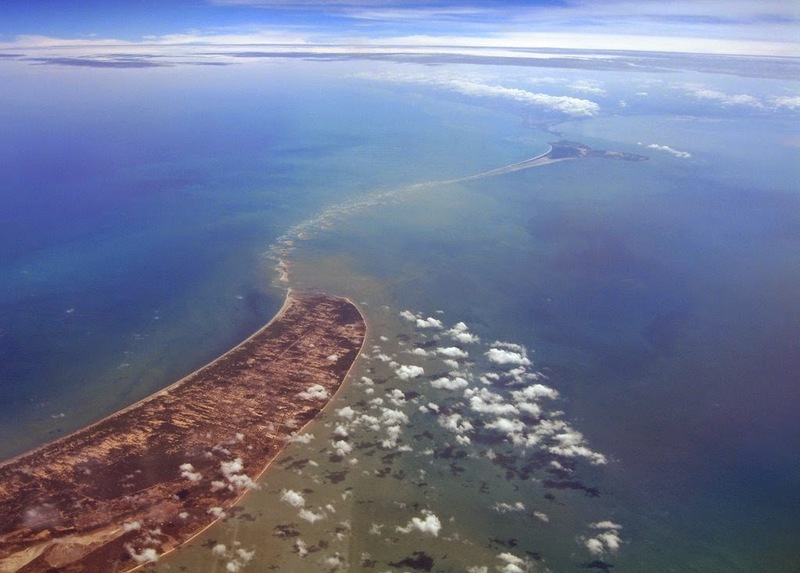 “With the aim to visit Agra and Delhi I began my hitchhiking on May 29th. Hitch-hiking, an interesting and free means of traveling in which a person could reach the destination by getting lifts by the passing vehicles. 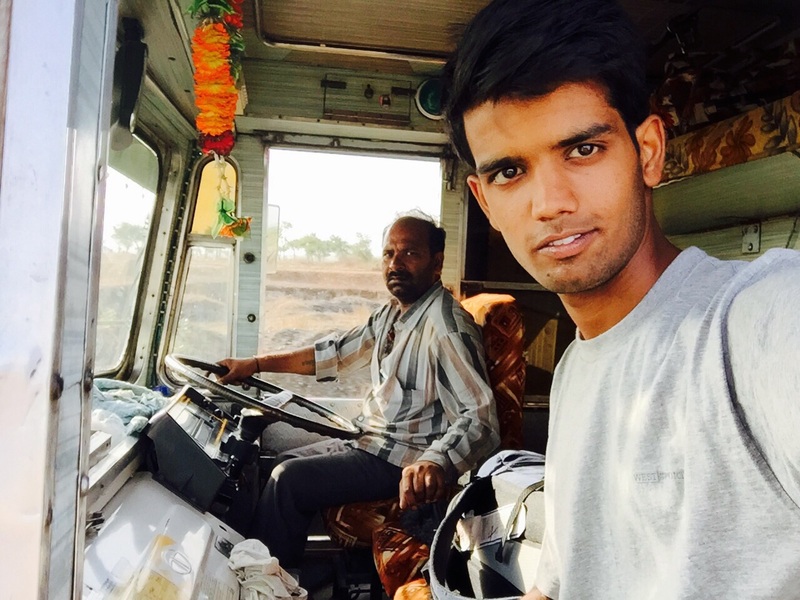 In simple english, by hitchhiking, I don't have to pay for my traveling or even for the lodging,” shared Aakash. I asked again, how this hitchhiking works? “Hitchhiking could be only possible by asking people/strangers, for a ride in their vehicle. While hitchhiking I met a lot of interesting people and get to know them. 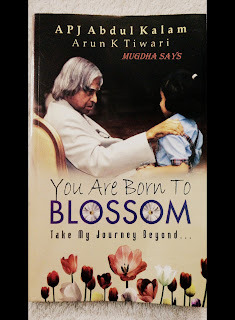 I talked to them, listened their experiences and also learned that with polite talks a person could get great amount of help in India,” he said. 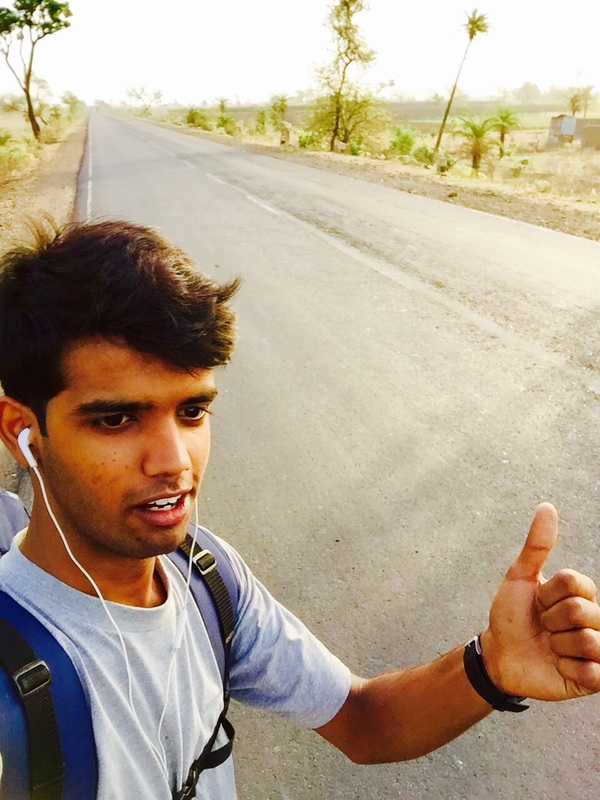 Aakash covered almost 770.2 kilometers, between Indore to Agra. 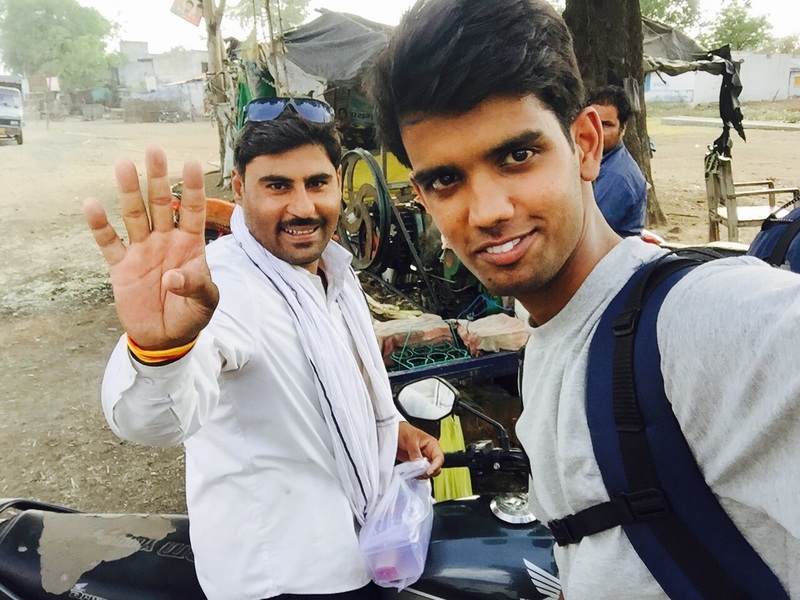 He spent four days between hitchhiking, from Indore to Agra. Aakash’s future plan is to visit more cities via hitchhiking and to explore different natural and cultural aspects that India (that too for free, am I jealous, could be). Laughter Yoga: Laugh and stay healthy!